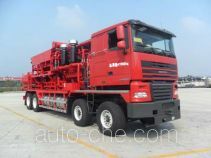 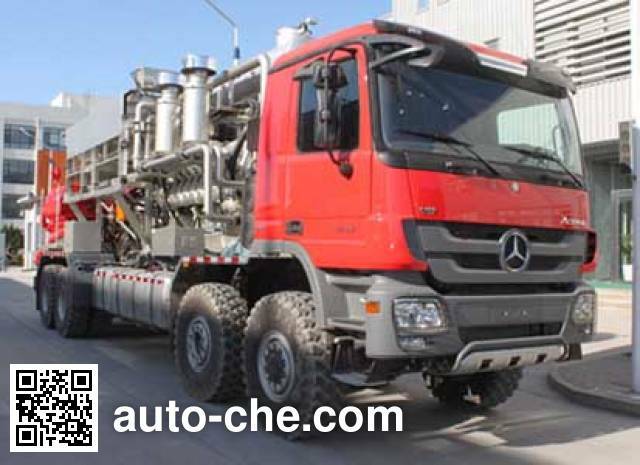 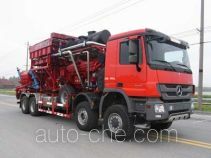 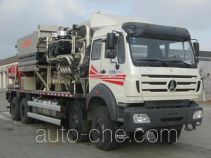 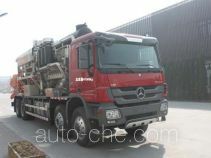 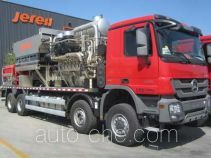 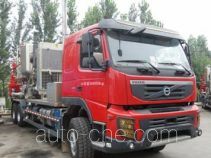 Jereh fracturing truck JR5470TYL (batch #289) based on Mercedes-Benz Actros 4151 chassis is made in China by Yantai Jereh Petroleum Equipment Technology Co., Ltd. 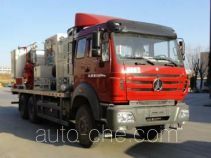 The company is located in Yantai, in Shandong Province, China. 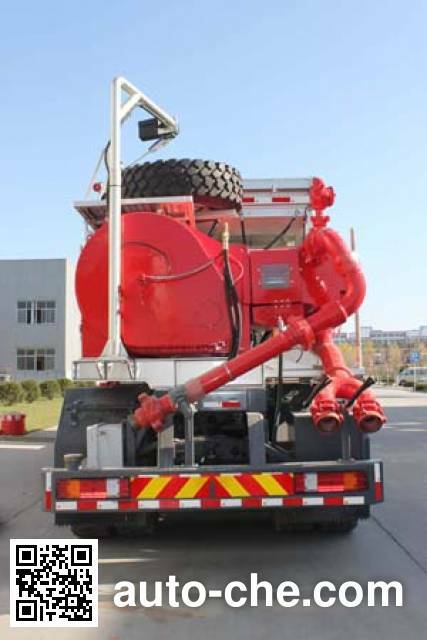 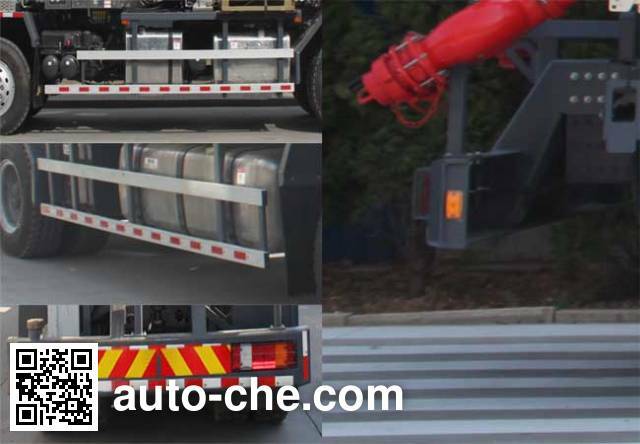 Manufacturer Yantai Jereh Petroleum Equipment Technology Co., Ltd.